The Myer's Park Consort. Visit the Consort's Facebook. Laura Ingram Semilian accompanied by Eva Casstevens, Danny Casstevens, and David Crawford. Visit Laura's website. 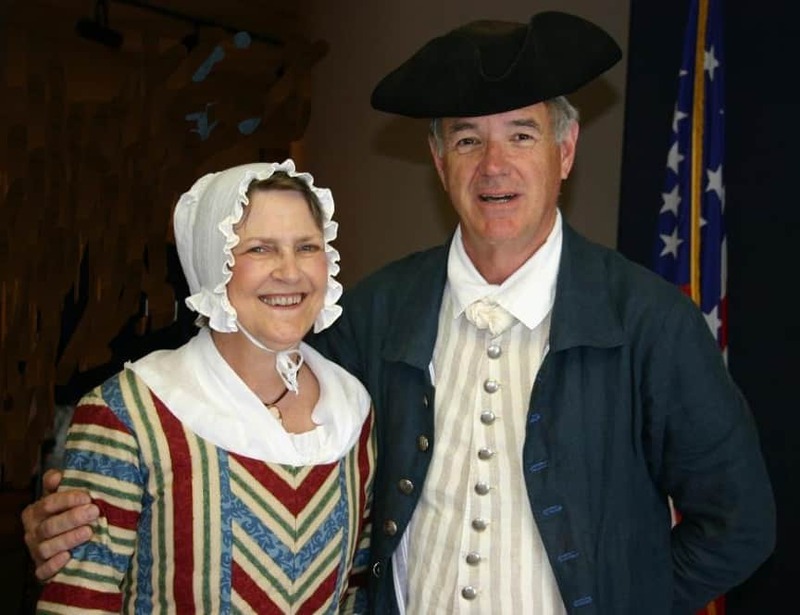 Jim and Ann Williams will appear as two of Charlotte's preeminent residents, Thomas and Susannah Polk, to celebrate Charlotte's 250th birthday. Learn about Charlotte's early history from President Polk's great uncle, Brigadier General Polk. 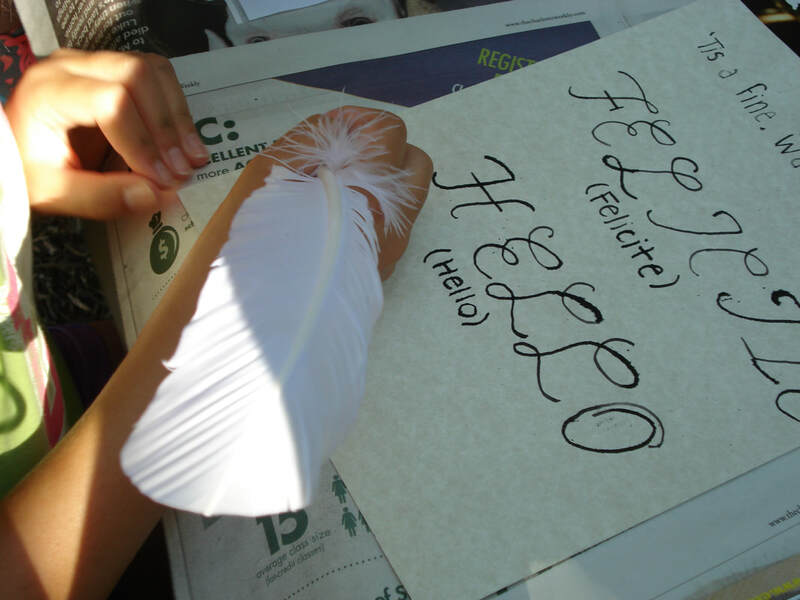 ﻿This 26th annual celebration of President James K. Polk’s birthday is one of our largest events throughout the year. This year’s event will be particularly special as we close out our 50th anniversary year of celebrations. 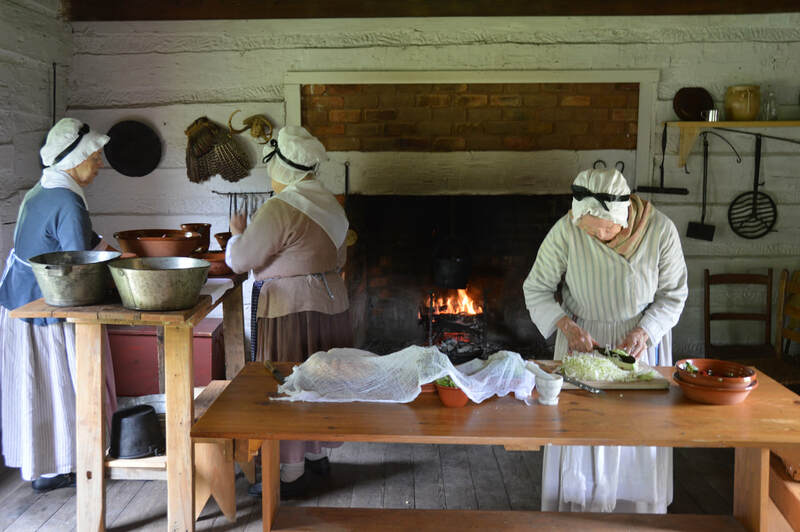 Join us to see living history demos, live musical performances, crafts, games, and a mixture of modern and historical vendors selling all manner of delightful goods. 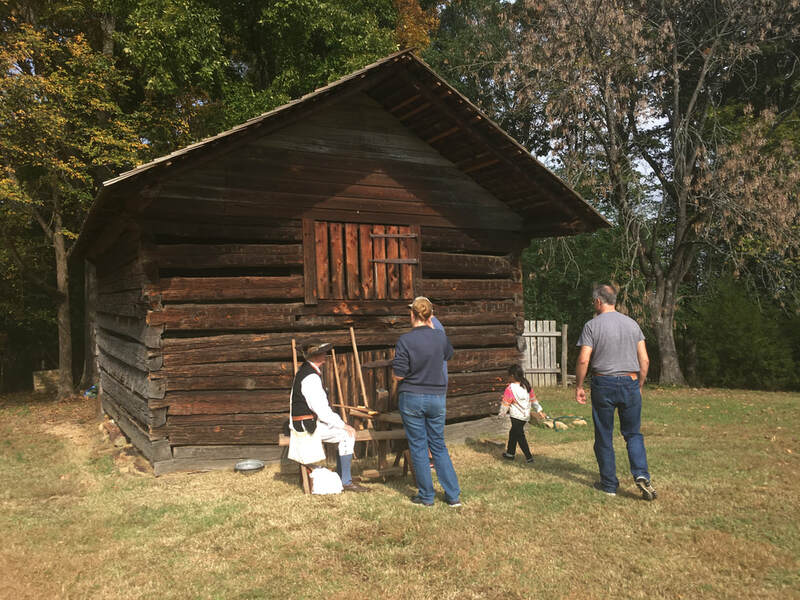 Members of the Friends of President Polk's Birthplace - FREE! The President James K. Polk State Historic Site is a division of the NC Department of Natural and Cultural Resources.